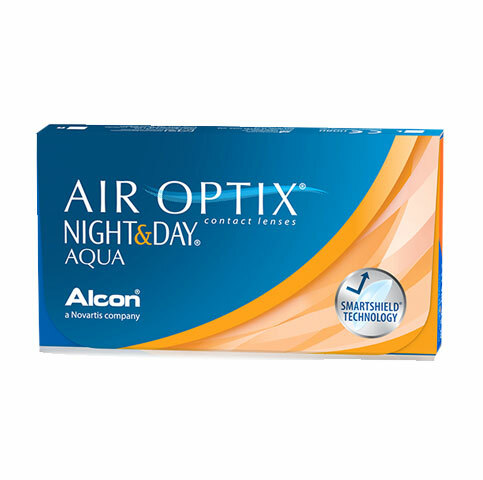 AIR OPTIX® NIGHT & DAY® AQUA contact lenses give you and your eye doctor the option to create a custom wearing schedule that’s flexible with your busy lifestyle. 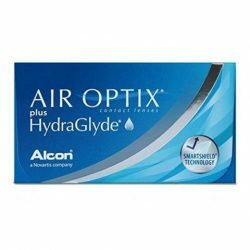 FDA-approved for daily wear and up to 30 nights of continuous wear. 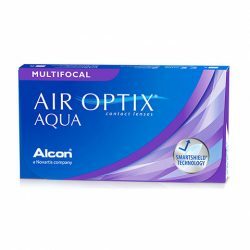 Allows the most oxygen through the lens of any available soft contact lens. 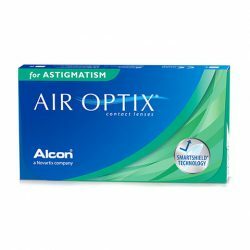 Contact lens brand most recommended by eye doctors for patients who sleep in their lenses. 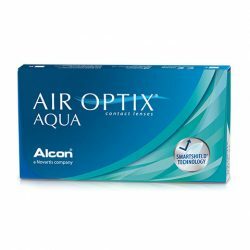 Enjoy clear vision and comfortable contact lens wear at any hour of the day.